Say hello to sweet Mr. D! 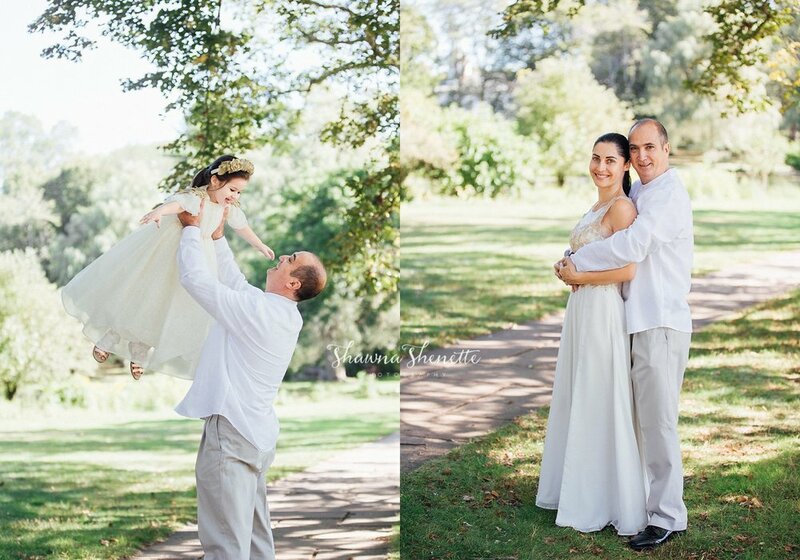 It was such a pleasure meeting this new family of 3 and being chosen to take their first professional photos together. 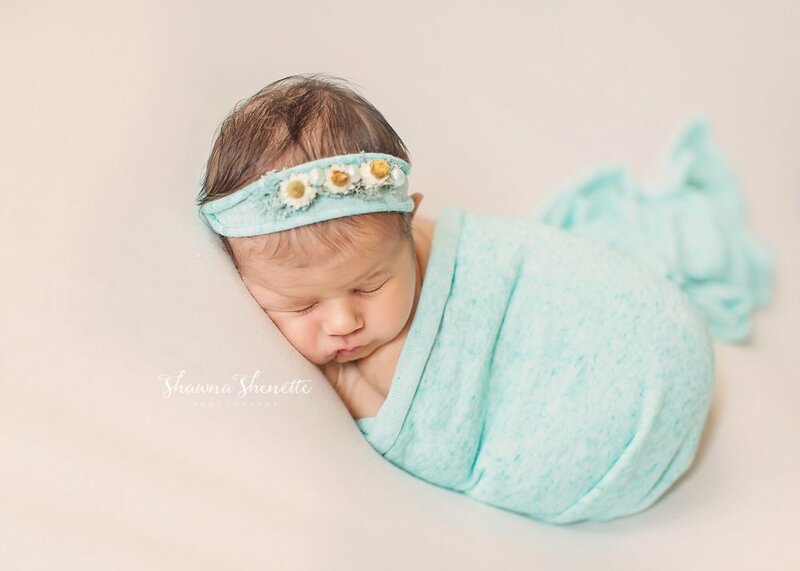 He slept through almost everything during his newborn session, and then at the end he showed us some adorable personality with yawns and funny newborn faces. 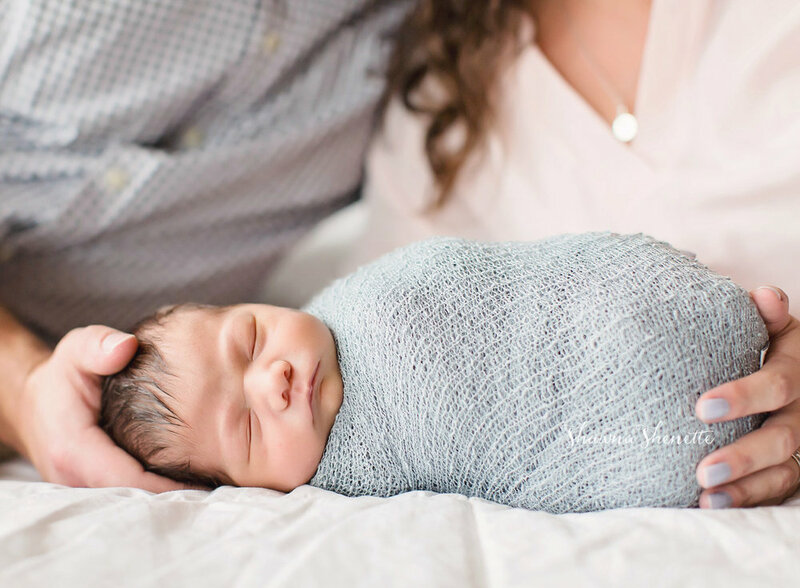 Here are a few of my most favorite images from his newborn session in my Millbury, MA studio. 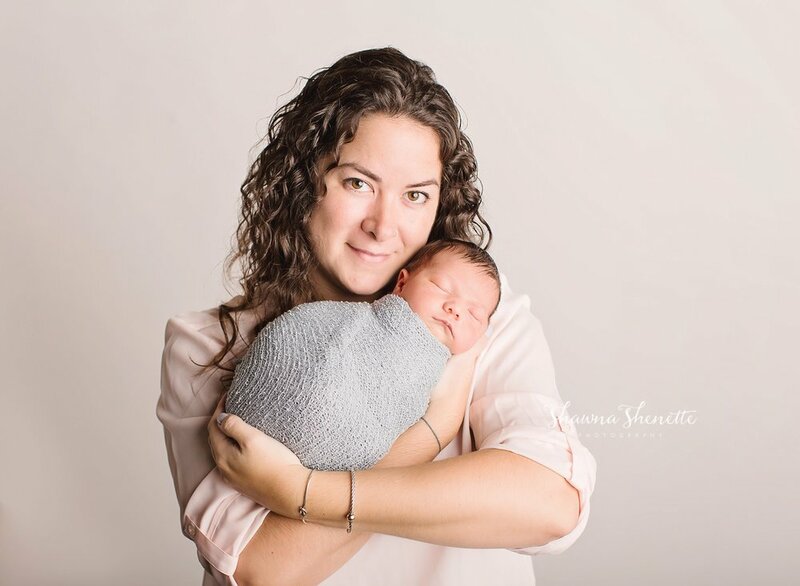 I was absolutely honored to have this family in my Millbury photography studio for their newborn baby girl photo session. 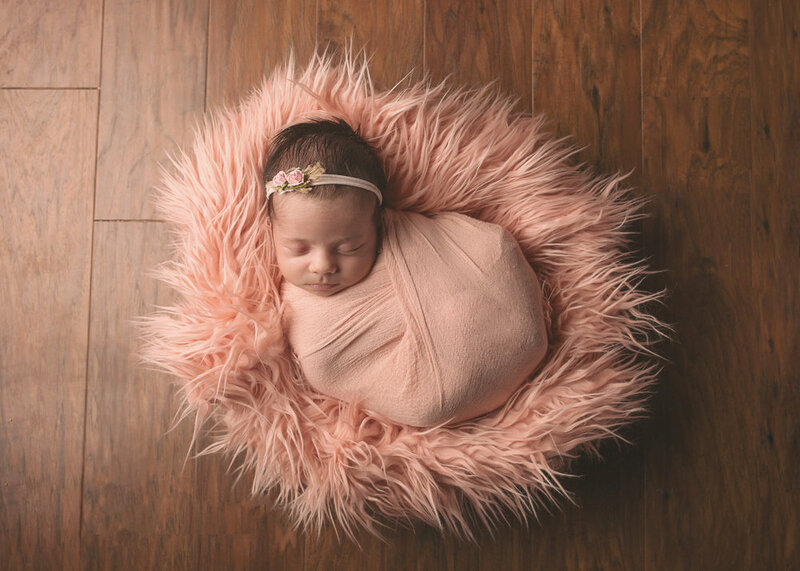 Well, I'm always honored when people choose me as their Worcester newborn photographer to capture those super special fleeting moments, but when another photographer chooses me to photograph their new baby, it really is something special. This family was the very first to use the new bed prop in my Millbury studio. 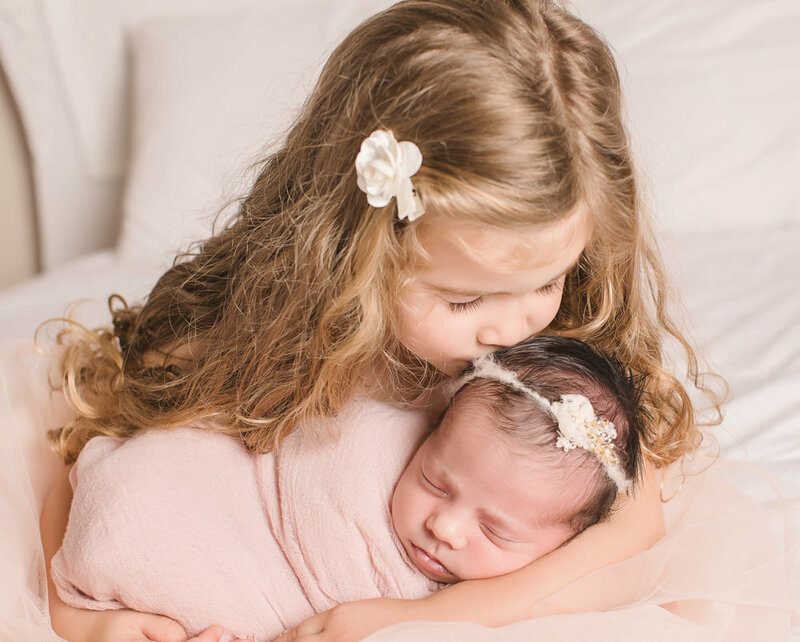 Their selection of muted pink and ivory tones (my FAVORITE for newborn girl photo sessions) was perfect, and I had the just the right coordinating dress in the studio wardrobe for big sister to wear. Plus, I think you have admit, this family could make any clothing look good! Aww, I just love this family! 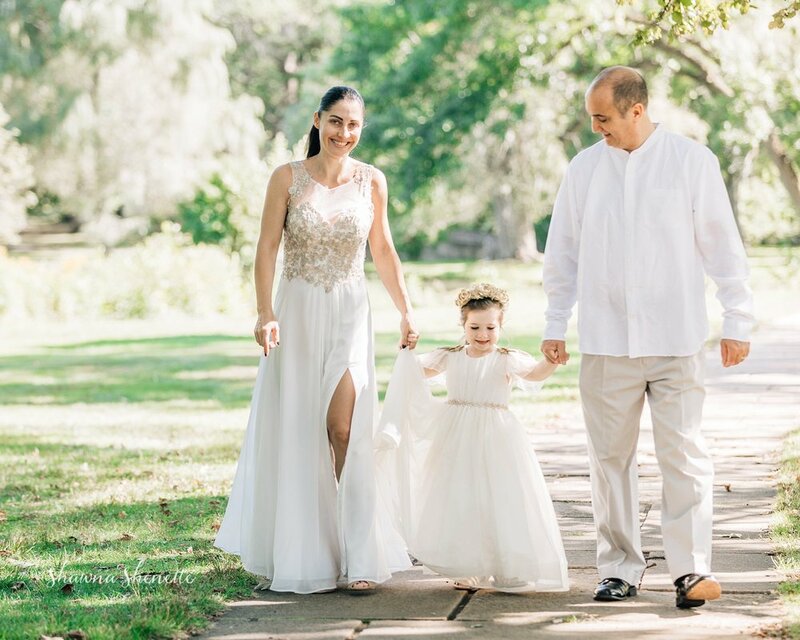 They've welcomed me into their home and have come to my studio for family portraits for the past 4 years, from maternity portraits to a newborn photo session to birthdays at their home. Their time in Massachusetts has come to an end as they are moving on to warmer winters in Florida. 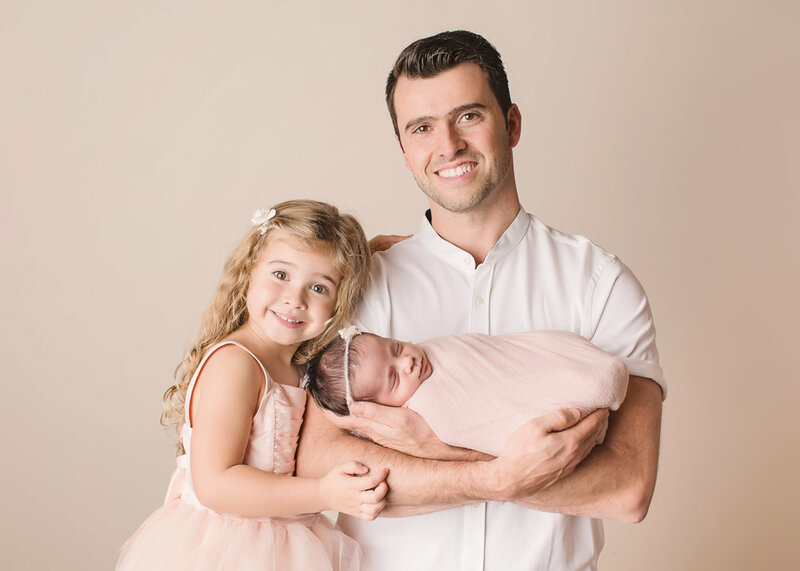 I am so very sad to see them go because I've loved watching their little girl grow from a teeny little newborn into the spunky little girl that she is today at 3 years old. 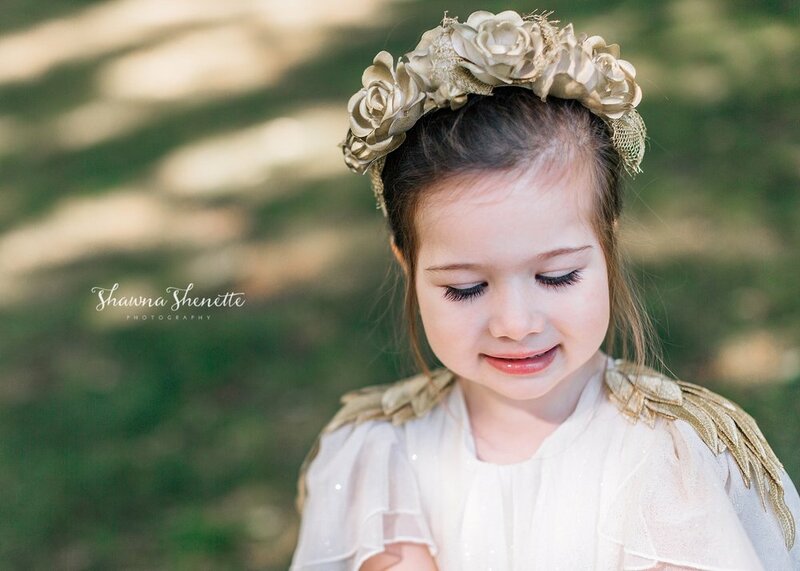 I will miss seeing them in the late summer for their annual portrait session that usually starts in a nearby park and then proceeds to their beautiful home, where their precious girl indulges in an amazing birthday cake! This session was bittersweet because it might be our last together. Although, I would very quickly escape the cold Massachusetts winter to photograph them again! Good luck on your upcoming move and all the adventures that await you!